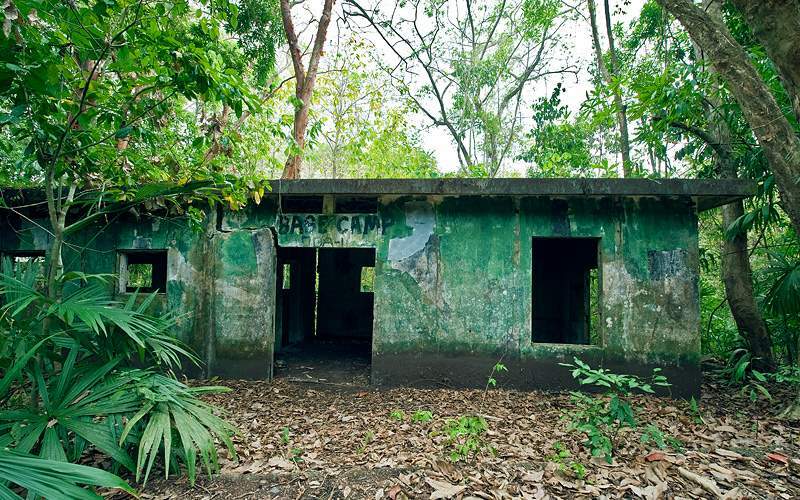 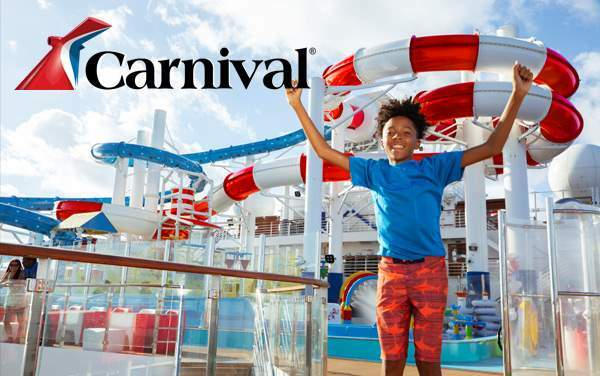 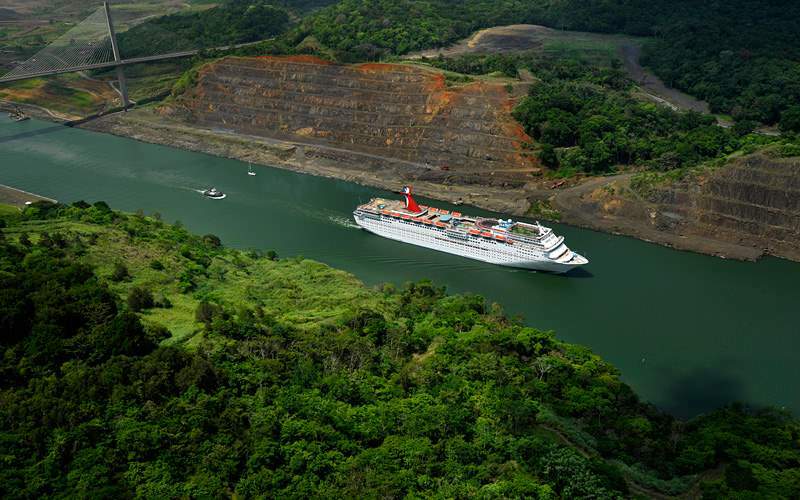 Carnival Cruise Lines Panama Canal cruises offer diverse ports-of-call, vibrant scenery, and interesting culture—all with maximum fun in mind. 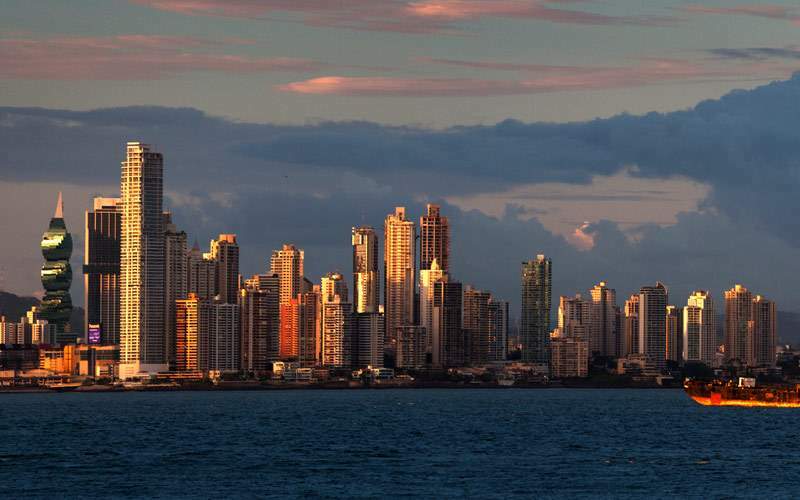 On the way to mankind’s greatest creation, you may have the opportunity to relax on a white sand beach, or be lucky enough to spend some time sightseeing in the historic area of Cartagena. 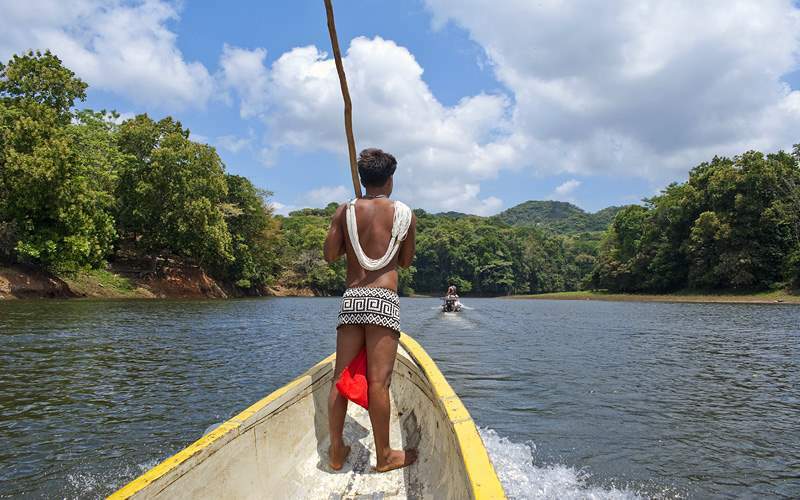 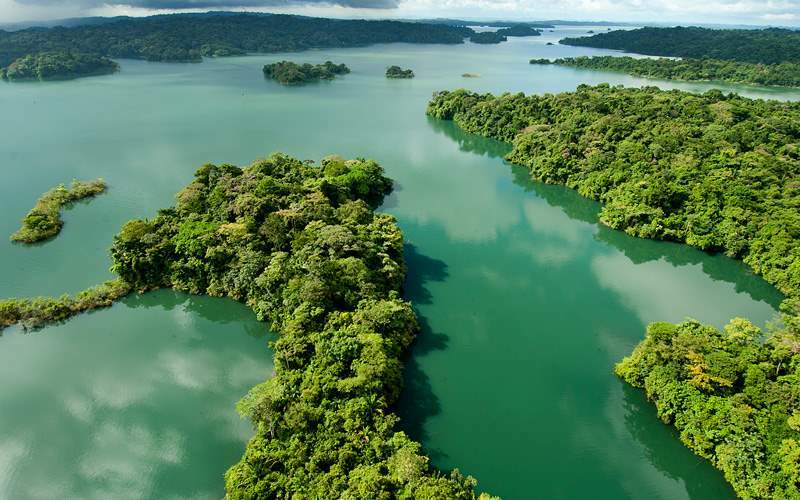 You will be both bewildered and awestruck when you have the opportunity to view the trip through the locks, after which you can head ashore to experience the culture of the natives or the beauty of the rainforest. 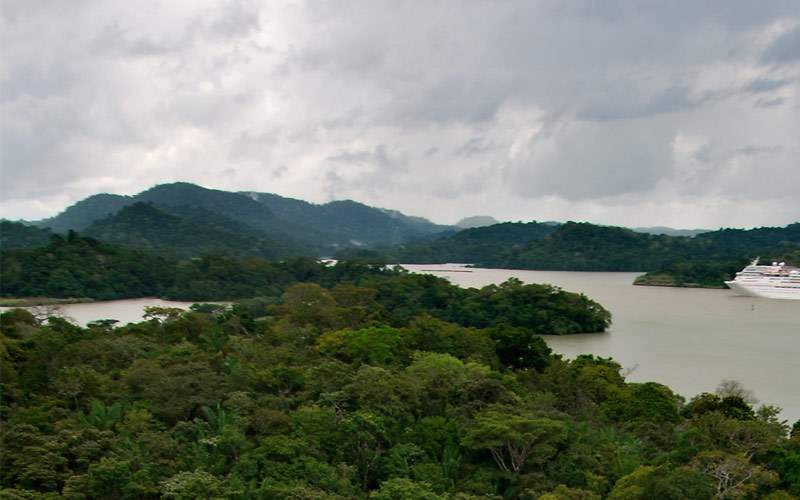 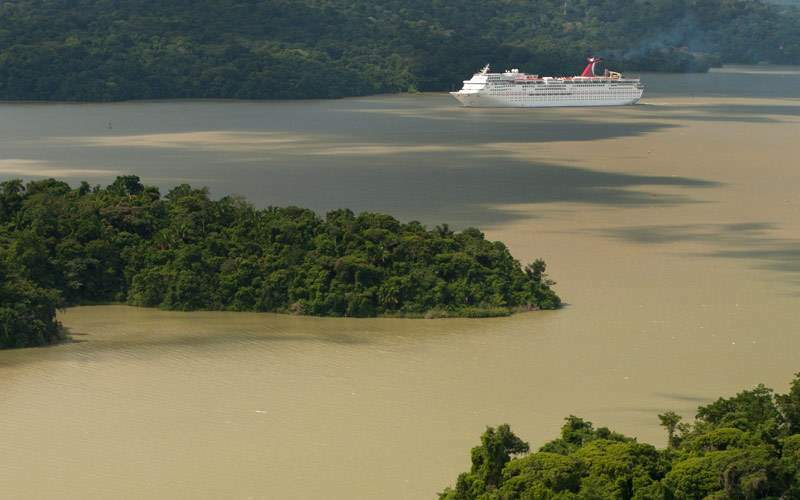 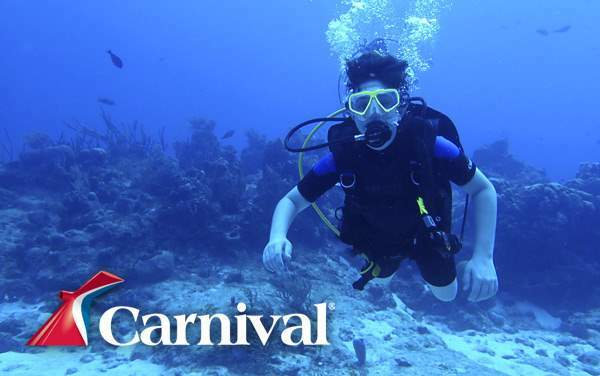 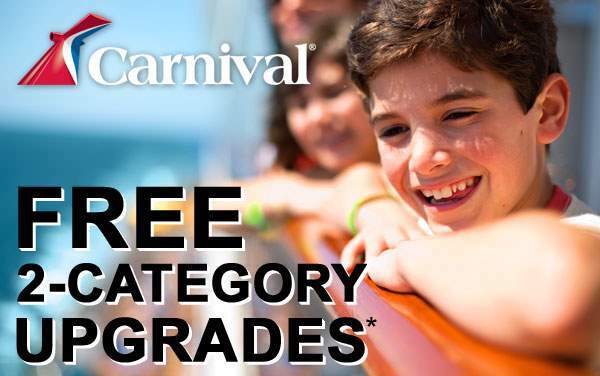 All this, and much more when you cruise to the Panama Canal with Carnival Cruise Lines. 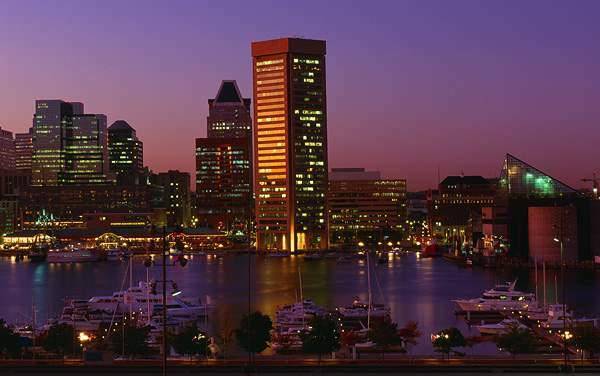 Explore Baltimore’s rich history and culture as you visit the local neighborhoods which are home to important world changing events. 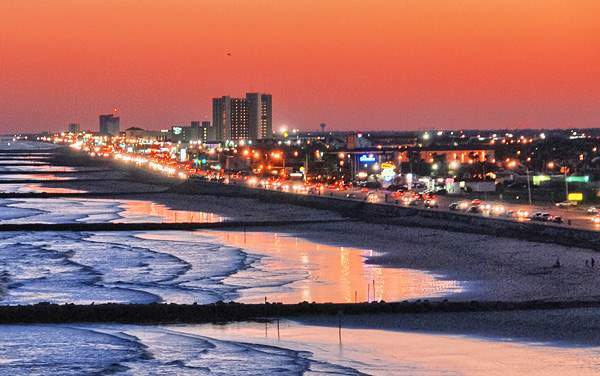 Indulge in the local flavor with fresh Gulf shrimp, Galveston Bay oysters and pristine Gulf coast beaches as you relax in southern comfort in Galveston, Texas. 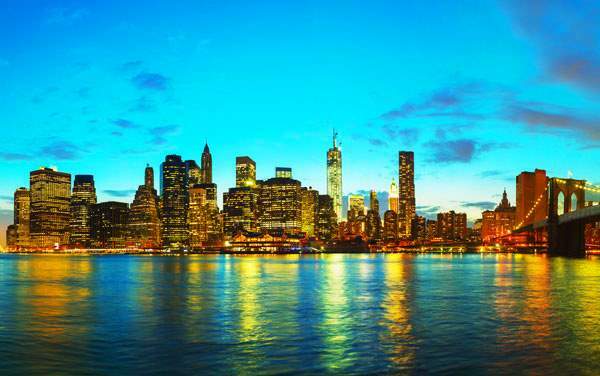 The possibilities are endless when cruising to or from the City of Angels. 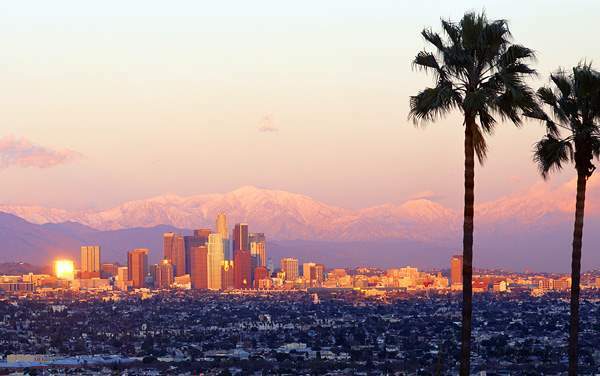 Let your inner rock star shine as you explore the many wonders of Los Angeles, California. 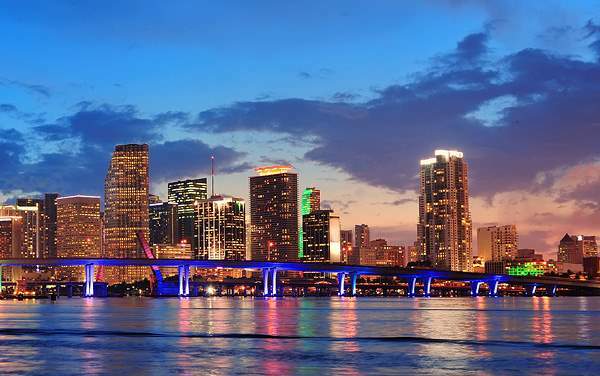 In Miami, you’ll enjoy a small taste of the tropical weather many of you will experience during your cruise, and you’ll see why Miami is one of the most popular places to live in America. 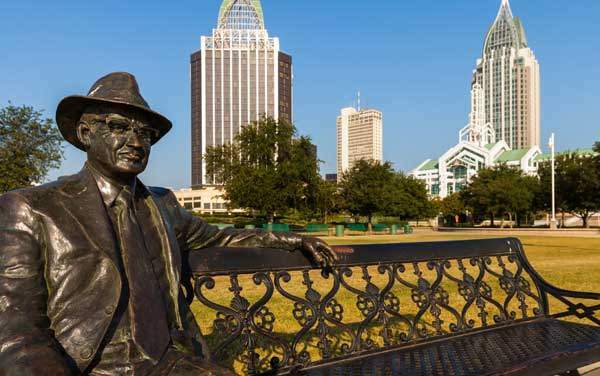 Located on the Gulf Coast of the United States and known as the 12th largest port in the country, the cruise port of Mobile Alabama is definitely one for history buffs. 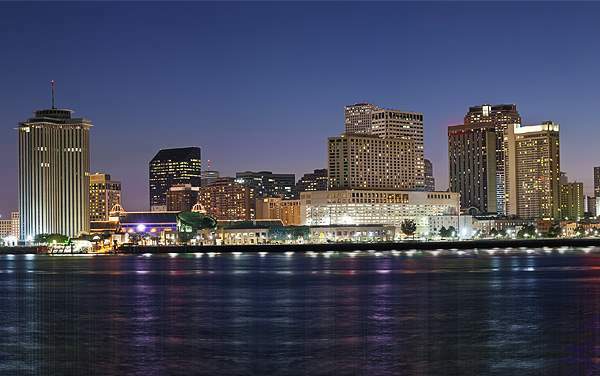 The Big Easy is one of the world’s most fascinating cities and a melting pot of culture, food and music. 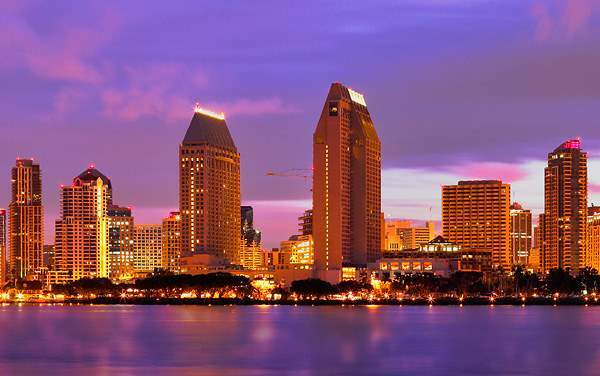 Situated on the Pacific Ocean, San Diego is known for its near perfect weather, beautiful beaches and abundance of activities. 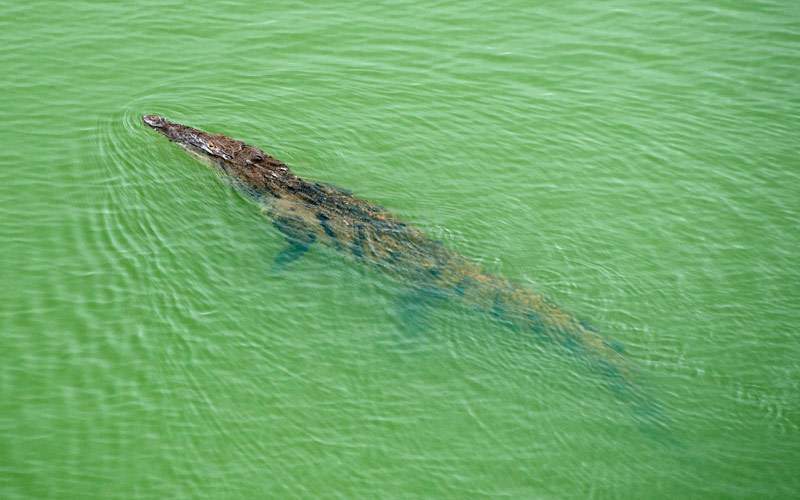 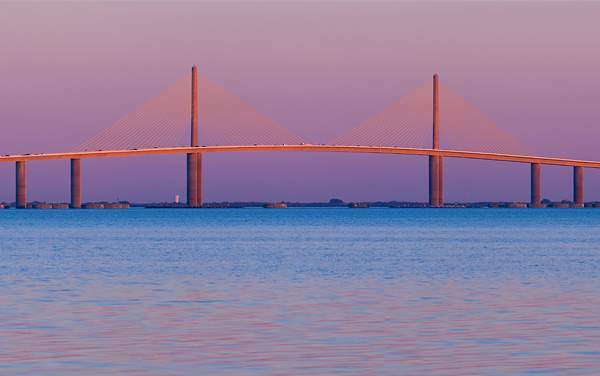 Whether it’s a trip to the historical streets of Ybor, a day in the Florida Aquarium or a nice Cuban-infused meal, your time in Tampa will make you consider a longer stay.